Tide Information for April 2019 is not availabile. 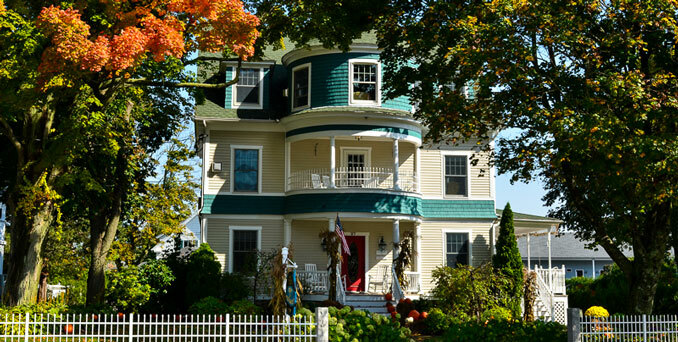 Gazebo inn Ogunquit is one of the top rated inns of the United States. The Gazebo has all the amenities of large resorts, in a private and peaceful setting. 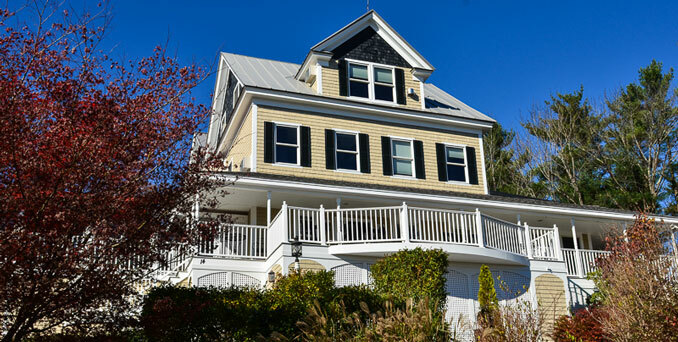 This is a perfect inn for special occasions, romantic getaways, honeymoons, anniversaries, and birthdays. No detail has been overlooked in this historic farmhouse remodel. Popular for its footbridge beach proximity and breathtaking suites and baths. 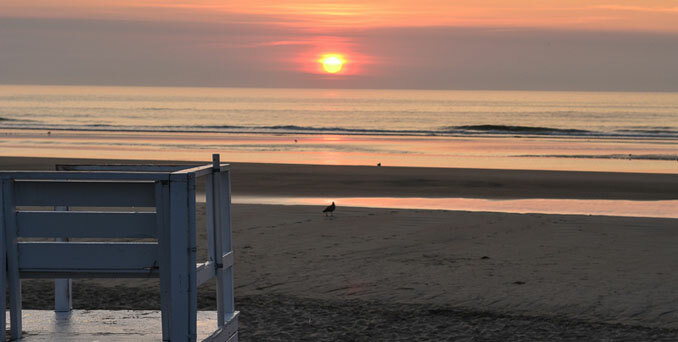 2 Village square inn Ogunquit, ogunquitinns.coms 17 room inn, known for its spectacular views of the Atlantic Ocean. 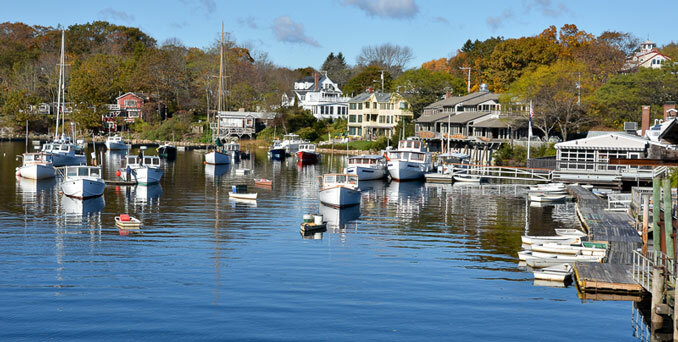 A perfect in town location, perched on 3 peaceful acres on top of a hill overlooking the town of Ogunquit. 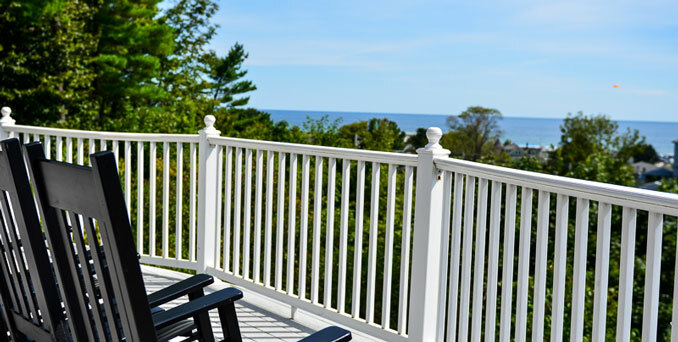 Nicely appointed common rooms and guest rooms, pool, in season hot tub, and full breakfast buffet. Unsurpassed personal service at this Inn. 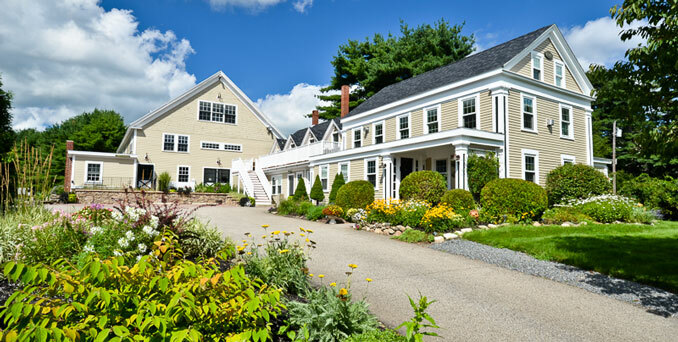 Nellie Littlefield Inn &Spa Ogunquits newest award winning restoration. Pamper yourself in one of our two massage rooms, commercial gym with steam and sauna. 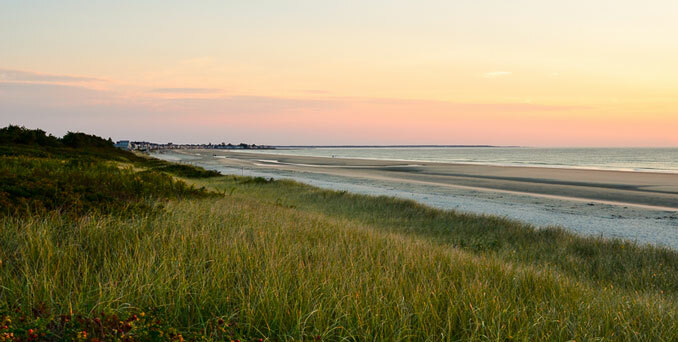 The Nellie is a historic Ogunquit landmark known for its perfect shore road in town location and exclusiveness of only 8 rooms. 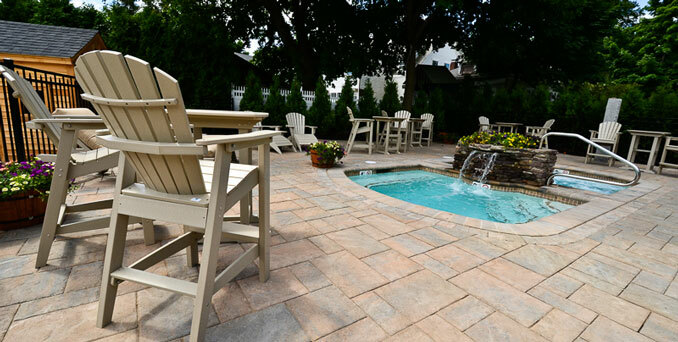 The Nellie has a brand new splash pool with benches, and adjoining hot tub with waterfall. You have walked by, now it is time to pamper yourself. To come taste innkeeper Tricia's breakfast alone is worth the trip! Any personal consumer information submitted through this web site will be held confidential within the company.